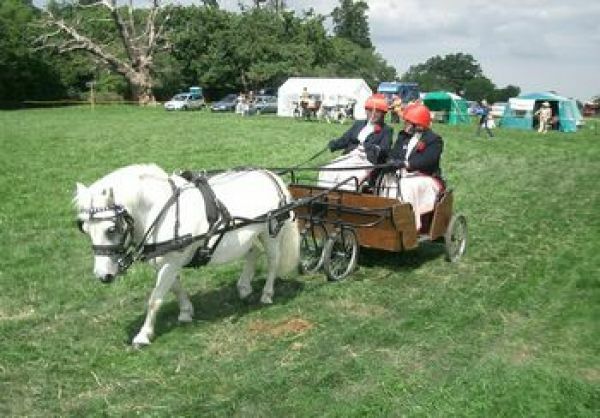 Two members of the Group took part in the Warfield Show, the only disabled driving group in three classes. 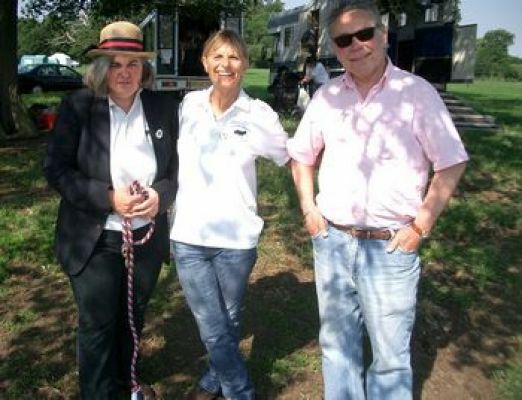 We were helped by our usual wonderful team. 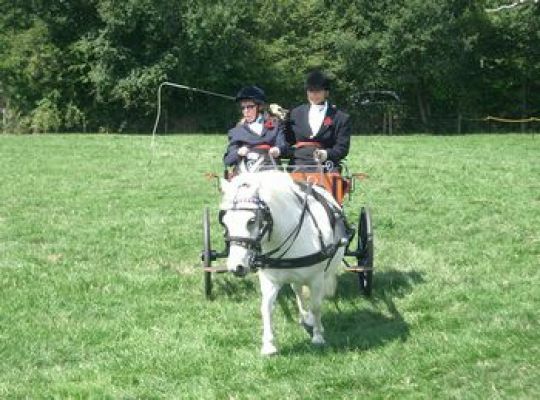 Kate, with Sally as one RDA whip in the first class and Maddie in the other class, drove really well in both and was complimented on her driving by the judge. 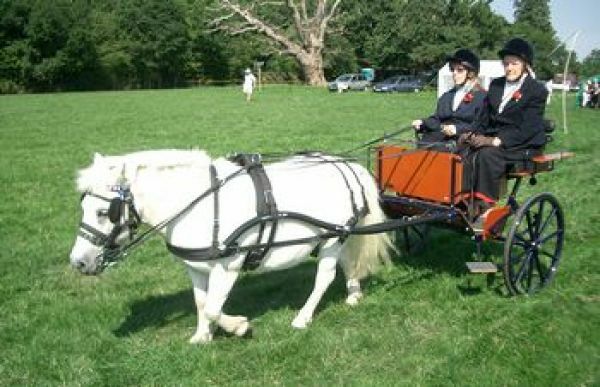 Rebecca, accompanied by Sarah drove the concours d’elegance class and was well placed in the line up, though the field was very rough and the grass came up to the floor of the carriage! Both turnouts looked really smart and of course, our pony, Casper, was a real star, behaved beautifully and looked persil white. The whole day was most successful with happy faces and all home by 2pm.